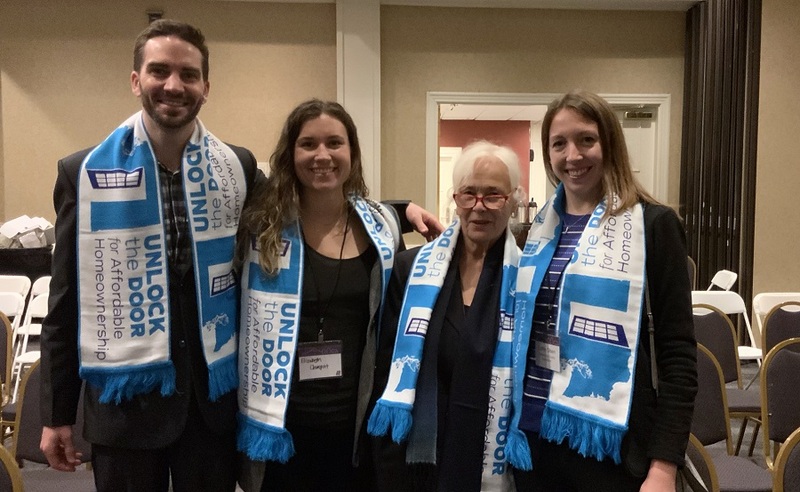 For those that want a more active role in shaping housing policy, there’s no better place to start than with over 500 fellow REALTORS® in Olympia. 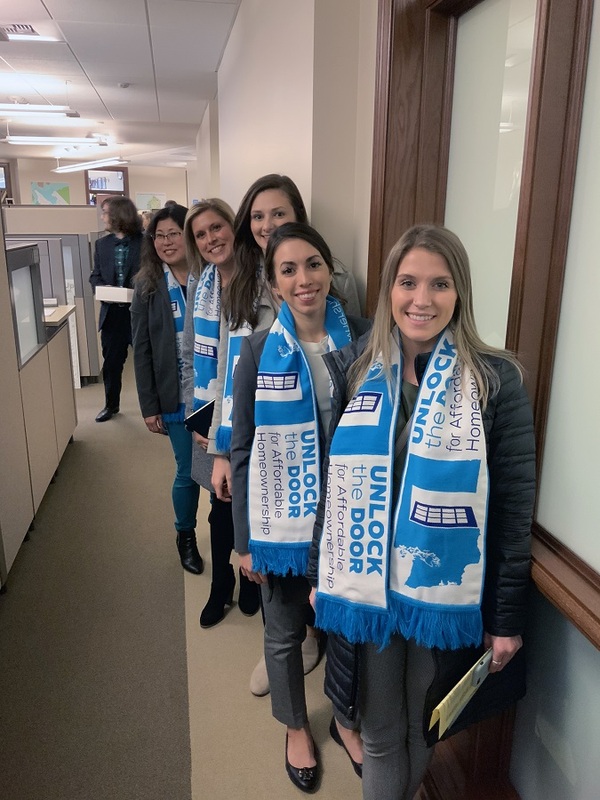 REALTORS® can feel good knowing that their colleagues and the Association are looking out for their interests with our legislators and in our cities. First-time Washington REALTORS® Hill Day participants brought fresh perspectives and new stories directly to legislators Thursday. 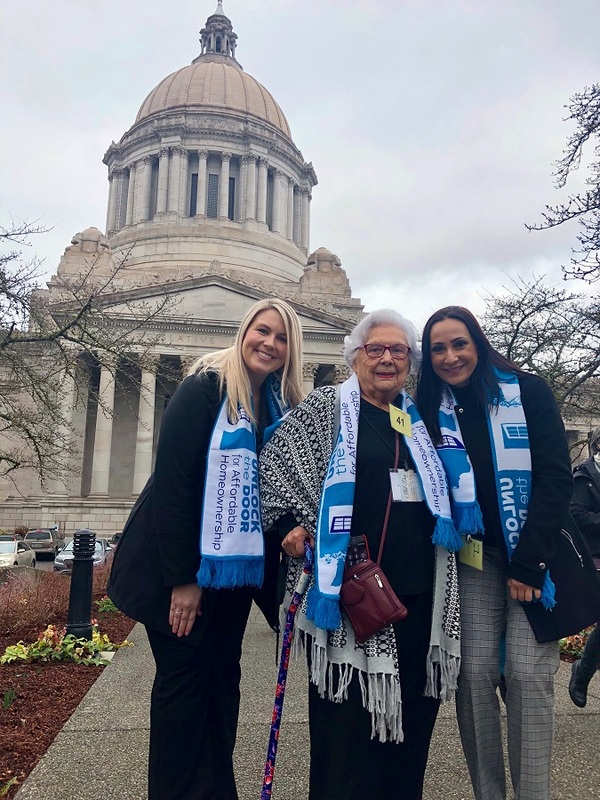 Seattle King County REALTORS® Director Sharon O’Mahony of Windermere – Greenwood came down to Hill Day to help communicate REALTORS® ideas and make an impact with legislators. “The energy here today is fantastic. I think we have some great solutions, especially on condo reform, that I’m excited to share with my representative,” said O’Mahony. Hill Day registration for first-time participants is always free. We hope to see new and familiar faces again next year!